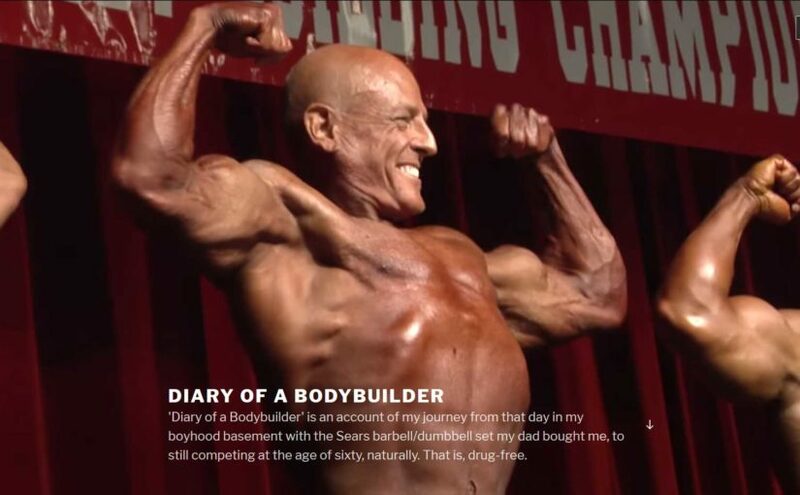 Brand new website for the upcoming documentary, ‘Diary of a Bodybuilder’, by Director/Actor Joe Quinn. What a fun project this is and Joe is one sweet man. He has been a bodybuilder since he was a boy, and has competed in a number of tournaments over his years, now in his sixties and still competing. 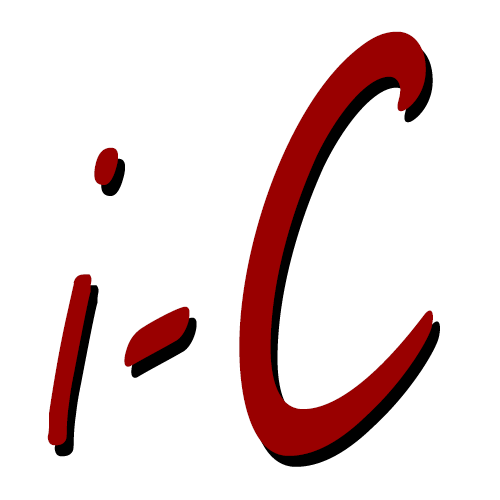 The website is a “one page” type of site, which means the major amount of information is on the home page in different sections so visitors only have to scroll, not click, to view the site content. Site features video from the upcoming documentary and it looks like it will be a good one. Next Next post: Napco Inc.